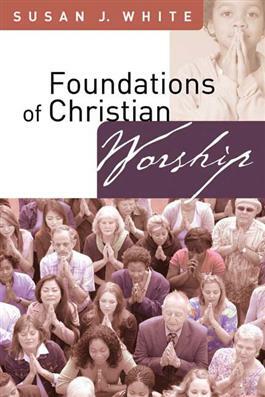 Providing structure for thinking seriously about worship as a part of Christian faith and experience, Foundations of Christian Worship addresses the question, what is Christian worship and why do Christians worship as they do? Beginning with an overview of the theological, biblical, historical, and anthropological foundations of Christian worship, Susan J. White then turns to discussing its components--prayer, creeds, music, time, ritual, and art. Later, she delves into the nourishment of the Christian life and the major worship events throughout the human life cycle. Finally, she discusses contemporary challenges to Christian worship and concludes with case studies for further exploration. With helpful appendixes and a glossary of liturgical terms, Susan White's Foundations of Christian Worship is an excellent primer for seminary students and ministers early in their careers.